Shangri-La Golf Club, Resort & Marina is located at the tip of Monkey Island in the center of northeast Oklahoma's beautiful Grand Lake O' the Cherokees, provides the ultimate escape. Golf, boating, parasailing, yacht charters, luxury lodging, and our unmatched concierge service make us a unique destination, no matter how you define your great escape. Grand Lake O’ the Cherokees, named for the Native Americans who resided in this region of the state, is the ultimate vacation destination in northeast Oklahoma. Golf, gaming, boating and more! What else is there to do? Overnight Packages for 2 - $139 per person! Looking to travel to Grand Lake? Looking to travel and golf in Grand Lake? Looking for Grand Lake lodging for an upcoming golf trip? 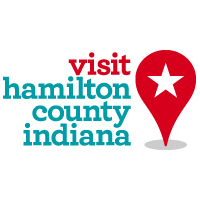 Plan your visit online through TripAdvisor.com. Search for hotels, flights and attractions and more. Get specials deals, low rates and a convenient way to plan. Planning has never been this easy. 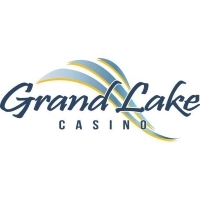 Been to Grand Lake? Write a review to help future golfers plan their golf trip.